There are some tasks you know you need to take care of right away. Others, you may be able to put off until later. But it is the tasks you cannot see that tend to get put off the longest, because you don't even know they need doing! Air ducts tend to fall into this third category for obvious reasons. But sometimes those same air ducts can get creative in letting you know they need your attention, which is what we will address in this post. If you have noticed any of these 10 signs happening in your home or workplace, it may be your air ducts sending you an SOS! When your HVAC system kicks on and air starts to flow, and you see a small initial puff of dust come out of your air registers, this is a good indication there is more dust where that puff came from. Normally, air ducts will not emit any visible dust or debris when the HVAC unit cycles on and air starts to flow through the ducts. Visible dust could also be due to very dusty air registers. However, if you remove and clean the air registers inside and out and the problem remains, it is likely due to trapped interior dust instead. 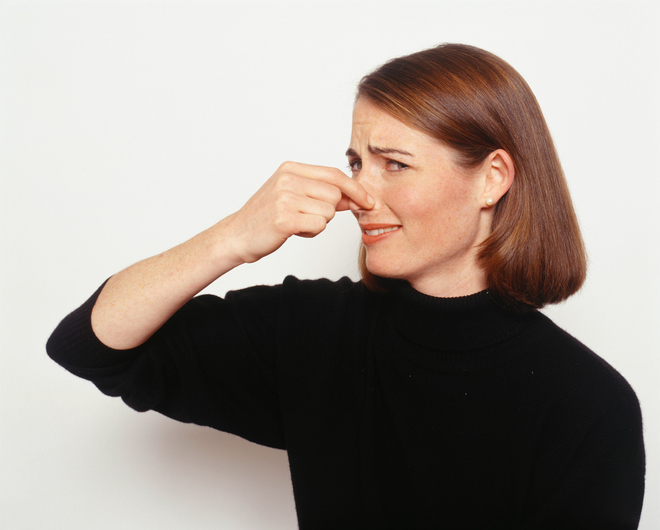 One telltale sign there may be debris lurking inside your air duct system is odour. When something in your home smells "off" and you’ve checked every possible place but you can’t find anything amiss, the culprit might be inside your air duct system. You can try to do a test by getting right up close to one or more air registers and giving them a good sniff—you may be able to verify your suspicions this way. Another way is to have your HVAC technician take a look inside your air ducts to check for trapped debris, mould, or mildew that might be emitting the same odour. Sometimes, it is possible to actually see black or grey/brown mould or mildew growing on and/or around the outside of your air registers. Unfortunately, when this occurs, it usually signals a more extensive problem with mould or mildew that may represent an extensive remediation project. However, if the mould or mildew is found to be contained completely within your air ducts themselves, the process of vacuuming them out, sanitizing, and deodorizing them can literally save you from having to take apart your home to clean the mould out. If you take off an air register and see that dust, pet dander, and other debris has built up inside the end of the duct, this can indicate that your air ducts have become clogged. The best way to tell is to try to remove just the dust and debris you can see. If more appears again later, it is probably time to call in the pros for a professional air duct cleaning. One solid indicator that dust and debris has begun to build up in or around your HVAC system is a filthy disposable or reusable air filter from your HVAC or furnace system. If you catch this early and get on a regular rotation of cleaning or replacing your air filters, sometimes this can nip the issue in the bud and prevent the need for a full air duct cleaning. If your air conditioner’s coil and interior parts are packed with dust, debris, mould, mildew, and/or other detritus, this is a good indication that dust trapped somewhere else in the HVAC system has begun to travel through the air ducts to impact external or peripheral system components. You will definitely want to give your HVAC a thorough cleaning, but if the dust quickly returns, you may need to clean the entire system to take care of the problem once and for all. When the air seems to flow with good strength from some air registers in certain rooms, but there is not much air pressure flowing out of registers in other rooms, this may be caused by dust and debris blockages forming inside your air duct system. It could also be caused by leaky ducts that have become ripped or degraded, so be sure to ask your HVAC technician to check for both during your HVAC inspection. It has only been within the last several years that modern air quality technology has really become a part of public knowledge. 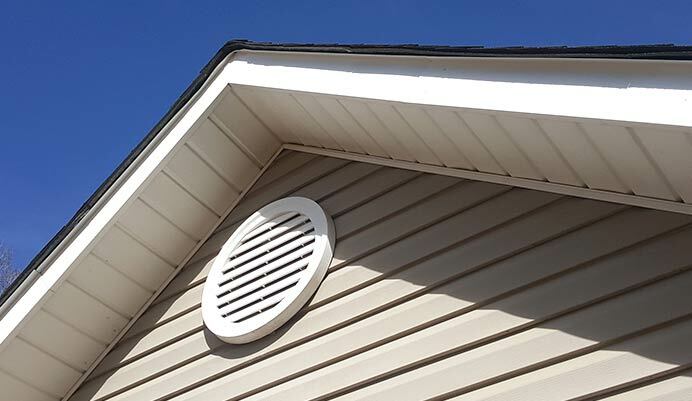 So if you have an older home (10 years or older) and you possess no record from the prior owner(s) that the air duct system has ever been cleaned professionally, it probably hasn’t ever had this service. When it seems like every time you check, a thick layer of dust has accumulated on interior surfaces yet again, this is a good indication of a greater amount of dust and debris that is getting pushed out through your air duct system every time your HVAC system cycles on. Sometimes the first sign you will get that your air ducts are clogged appears in your own respiratory system. 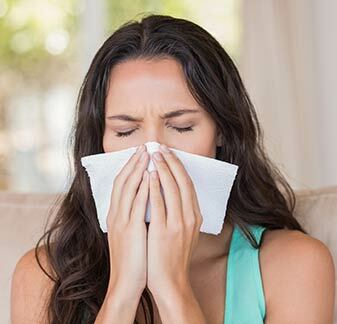 Sneezing, coughing, wheezing, feeling fatigued or mentally foggy, continually battling allergies, increased asthma attacks, and similar symptoms can all indicate the presence of recirculating debris and toxins in your indoor air system. Right now, get $50 off any air duct cleaning package when you fill out this easy online form or call us, at 905-544-2470.